CEDEX is the first ever Decentralized Blockchain Based Diamond Exchange ** UPDATE: Tokens will be released on May 8th. Listing info TBA. 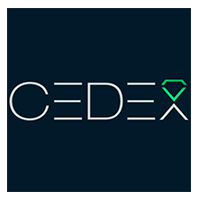 The CEDEX project addresses the pricing issues and the need to unlock diamonds as an investment option using blockchain technology. Blockchain technology is best known for providing the foundation of the peer-to-peer (P2P) cryptocurrency and payment system Bitcoin . 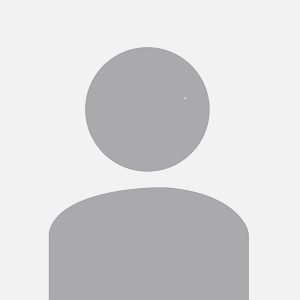 In recent years, the blockchain concept, also called the distributed ledger system, has spread in popularity. This has resulted in various blockchain-based applications such as in the finance sector , in prediction markets , as a platform for the Internet-of-Things (IoT) applications , in the legal industry  and so on.